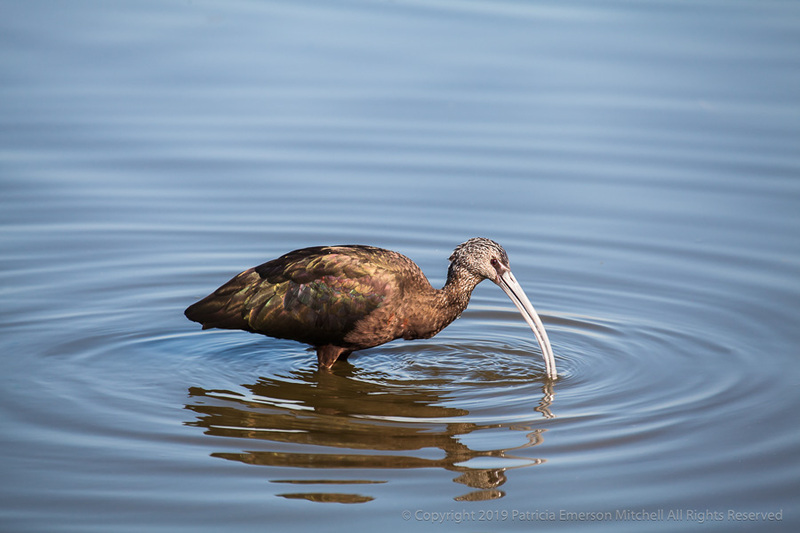 … and it’s a white-faced ibis. I don’t know exactly how or why I landed on a grouping of photos from a visit with birds since this is back in my 2015 folder, but I did*. Funny, since we were just up at Stellar Gallery to attend the reception that featured David Hoffman and Dan’s images of birds. Believe me, their work is amazing and I don’t pretend to be a photographer of birds. I still like this guy, though. So I’m sharing it. Because I can.